Air travel mishaps, such as delayed flights, cancelled flights and missed connections, are by far the most common travel problem encountered by today's road warriors. 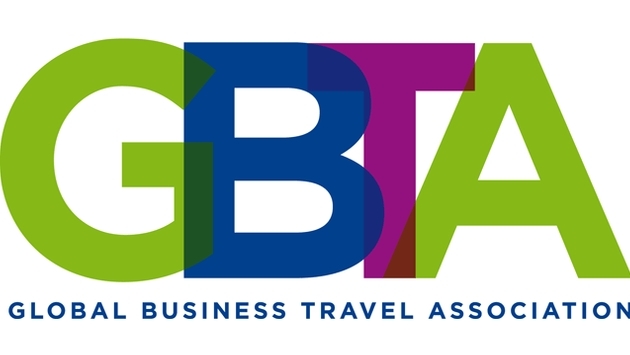 Nearly 90 percent of business travelers who experienced problems while traveling, experienced at least one mishap related to air travel, according to a new study by the GBTA Foundation – the education and research arm of the Global Business Travel Association (GBTA). Overall, a business travel-related mishap costs a traveler on average $1,475 in missed work and out-of-pocket expenses and an average of 2.3 work days lost. The study, Business Traveler Study 2014: The Cost of Mishaps, sponsored by AIG Travel and Travel Guard, surveyed more than 500 business travelers who had traveled and experienced at least one travel mishap while on a business trip in the past year. It follows a February 2014 GBTA Foundation report finding that 75 percent of travelers encountered a mishap while traveling on business in the past year. "Travel-related issues, including delays, cancelations and evacuations, are an unfortunate aspect of business travel," said GBTA Vice President of Research Joseph Bates. "By understanding the biggest woes, travel managers can take steps to identify and mitigate some of the frustration, lost time and added cost involved." Some of the biggest woes included canceled flights and mishaps encountered while traveling abroad, resulting in hours of lost time and thousands of dollars spent dealing with the issue. Air travel mishaps, by far the most common mishap (87 percent), took nearly 11 hours to resolve and cost $1,154 in missed work and out-of-pocket expenses. Only about a quarter of travelers were able to "complete their business responsibilities without delay" following their most negative mishap. Travelers who missed work because of their mishap missed an average of 2.3 days. Travelers said their most negative mishap took more than 12 hours to resolve. Cancelled flights are perceived as having the "most negative impact" by a majority (52 percent) of travelers who have experienced this mishap and at least one different mishap, ranking higher than medical emergencies and lost luggage. More than 40 percent of respondents indicated their travel mishaps occurred abroad, resulting in an average total cost of $2,148. Europe (66 percent) was by far the most common region where the travel mishap occurred, followed by Asia-Pacific (39 percent). Almost half of travelers had travel insurance when their negative mishap occurred. More than a third (37 percent) of travelers who did not have travel insurance when their most negative mishap occurred said they will start using it within the next year. 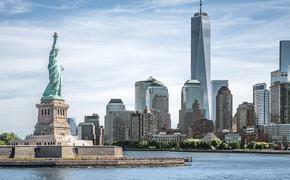 That number jumps to nearly two-thirds (62 percent) when the mishap takes place abroad.